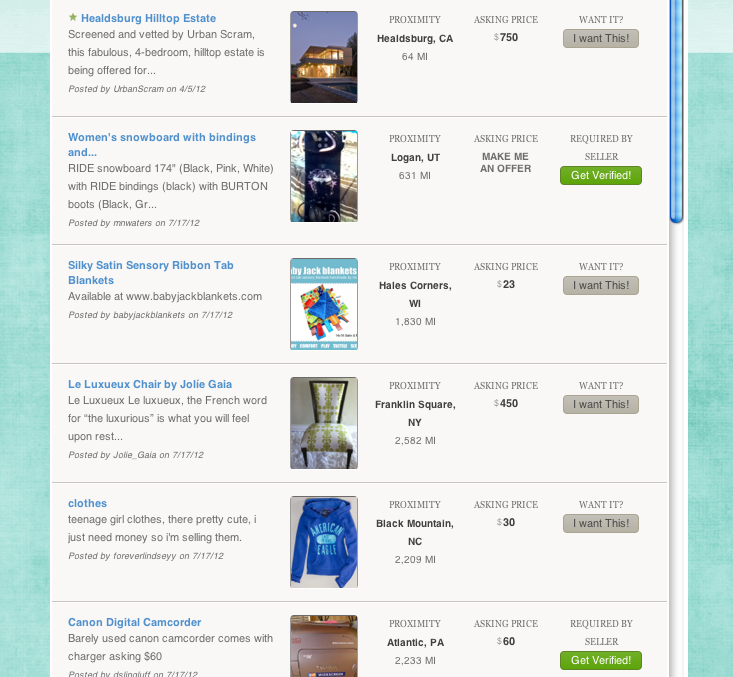 Whirlwind of Surprises: WOS has an online #Marketplace! I realize the importance of convenience and ease in today's world and everyone online shops these days. To make that easier for our readers, WOS has incorporated a Buy/Sell Marketplace powered by Ubokia. It is important to know that WOS does NOT earn any commission from your transactions. We are merely providing the marketplace and making it available for our readers. So what's so great about Ubokia's community marketplace? It's a place where you can buy and sell on your own terms. The simple to use system was actually launched to empower consumers. In essence, they wanted to let buyers take back control of the buying process. 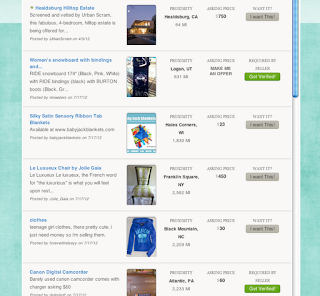 You create a listing for what you want to buy and sellers will send you offers. You can then discuss terms/details/suggestions through the negotiation box. Once you have found the seller that fulfills all your terms then you proceed with payment. Ubokia suggests using uTrust and paying through PayPal for a secure transaction. Selling is quite similar. You can create what you want to sell and list your terms as you would in your "Want" listings.Once you finish creating your Seller Item, a list of Wants that match what you've listed will show up. You don't have to go searching for people; it's brought right to you. Choose a want and start negotiating. Pretty convenient if you ask me. This buy/sell forum is pretty neat, there's so many different things available whether you're looking for a new/used car, a new place to live, vacation rentals, various goods, volunteers and more. There's a ridiculous amount of categoriese available and it's easy to find something for everyone. The greatest thing is, it is free to sign up and use and the platform guarantees your safety. Ubokia is the only online marketplace community that offers identity validation service so if you aren't sure if you're dealing with a legitimate person, Ubokia can verify that for you. Overall, I think this may be quite the time saving online marketplace and I hope it helps you, the WOS reader, in some way. Plus, it's FREE, what more could you ask for? Go check it out now and give it a try. Just click the button below and give it some time to load...in the future, just look for this button in the sidebar to take you directly to the buy/sell community page. What do you think of it? Is it something you'd be interested in? looks like a great way to spring clean! I love this marketplace. Thanks for sharing! Well that looks easy and helpful! I am going to have to check this out.